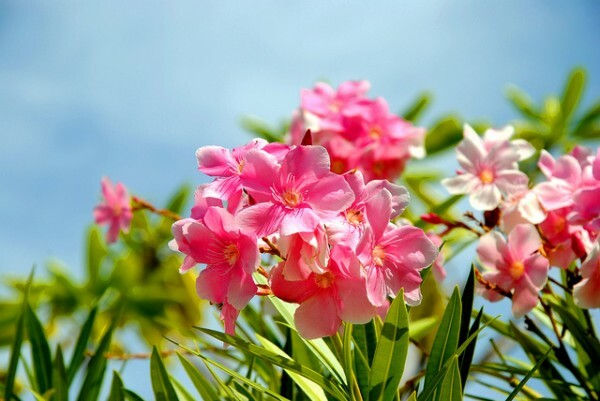 Home » Do it yourself and save » Seasonal Allergies? 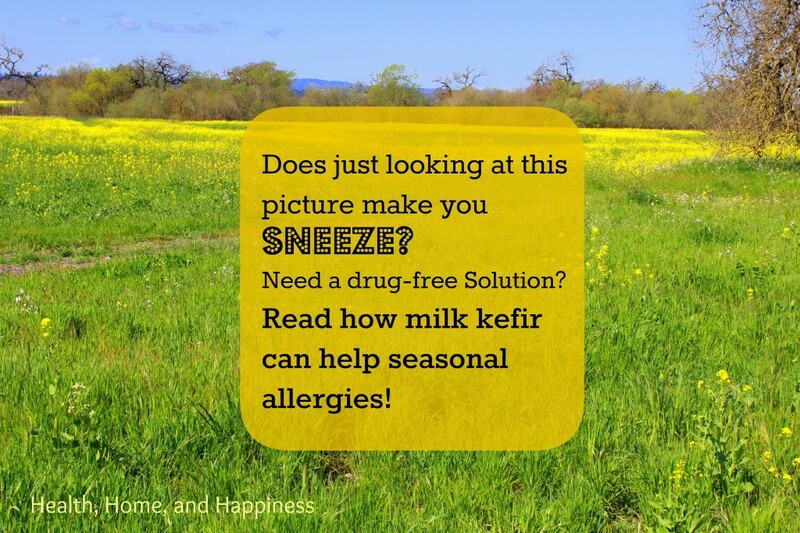 Try milk kefir to seal your gut and reduce or eliminate allergies! I suffered from seasonal (pollen) allergies for as long as I can remember. Spring, summer, and then even when we would bring a douglas fir Christmas tree into the house for the month of December all started the sneezing, watery eyes, itchy throat, and runny nose. And medications- Sudafed, Claritin, Benadryl, Beconase- all with side effects that we don’t want to put in our bodies. Not fun! And not the way we want to spend the beautiful days of spring and summer. But I don’t have seasonal allergies any more! I use milk kefir if I feel them start to act up, but in general as long as I maintain a healthy diet full of nutrient dense and naturally cultured foods, hay fever stays away! What? You can heal environmental (pet/pollen/dust) allergies with FOOD? Yes! 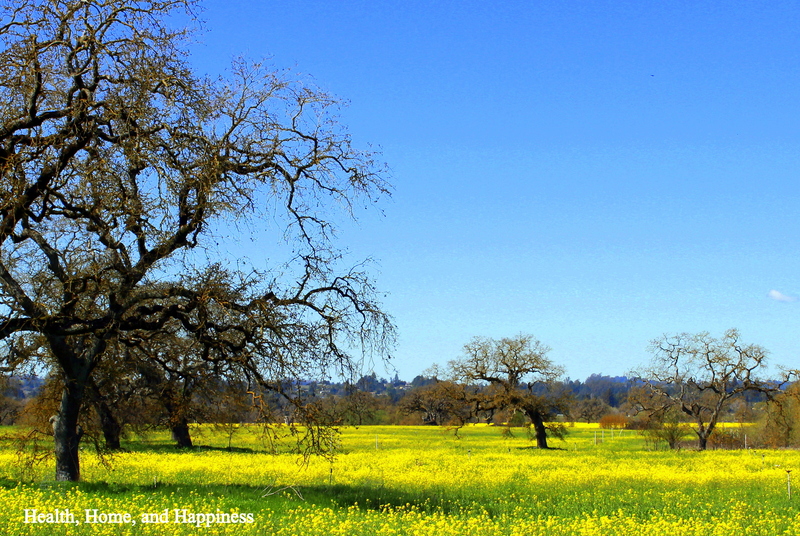 Allergies can be symptoms of a backed up detoxification system. If the gut is leaky or damaged, food particles that are too big go through the gut wall. The body has to deal with these particles that it’s not equipped to deal with. In addition, if the gut is not populated with beneficial bacteria, the immune and detoxification system that the gut is designed to have is quickly overloaded. The third way that the gut is tied to seasonal allergies is that if the gut is populated with pathogenic bacteria rather than beneficial bacteria, the pathogenic (bad) bacteria also release toxins as they gobble up your food. So, what can we do? How can we lift this toxic load off the bodies of our GAPS children and adults to allow them to develop and function properly? The first and most obvious thing to do is to remove the main source of toxicity, which means cleaning up and healing the gut. When the gut isn’t detoxifying and breaking down food properly toxins in your body get backed up. And the addition of airborne pollen from flowers, trees, and grasses tips us over the edge and the body starts having symptoms that we attribute to hay fever. By healing the gut and providing plenty of healthy flora to inhabit it, we are often able to completely get rid of allergy symptoms! Dairy kefir is cultured milk. It’s similar to yogurt in that it is cultured with live active microorganisims, but it has many more strains of beneficial cultures than yogurt, and it also remains liquid when chilled. Because it contains so many active cultures it is fantastic at balancing the gut flora and ‘plugging the holes’ in leaky gut. When I feel hay fever starting up, I make sure I’m including dairy kefir in my diet and the allergies disappear in hours or 2 days at the most! It’s amazing! 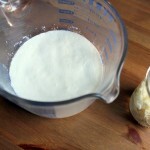 Dairy kefir is also super simple to make. See directions with pictures here. All you do is put the ‘grains’ (not real grains- they are actually little clusters of microorganisms that look like cauliflower) into room temperature whole milk or cream, cover, and leave it out on the counter for 12-24 hours. I like to make mine strong, so I leave it out for 24 hours. Then drain out the kefir from the grains, and re-use the grains. The grains actually grow and multiply, so you not only can re-use them forever, but you can share them with friends as well! You can purchase dairy kefir grains here. Dairy free? I have made dairy free kefir (you have to use water kefir grains rather than the ones intended for dairy) but I haven’t used it enough to know if it’s as strong as dairy kefir is. Hopefully someone in the comments will chime in. I have a friend who mentioned to me a couple years ago that her teens were getting horrible seasonal allergies. I sent her home with a small jar of strong dairy kefir, which she put just a spoonful into each morning’s smoothie. She reported that within days they were syptom free as well! But if they forgot or skipped their morning smoothie with the kefir, the hayfever would return. When traveling, this family even purchased store bought kefir to keep hay fever at bay. It continued to work, even though the kefir you can purchase at health food stores isn’t as strong as the homemade variety. This is another family that is thrilled to be allergy and allergy-med free through the spring and summer! Dairy kefir is a powerful healing food. Before you start it, especially if you have multiple GAPS symptoms, learn about possible healing crises here. I was thrilled to learn about this simple trick. I think that dairy kefir might be a great thing to start with if you think your family might benefit from GAPS but you aren’t sure you want to take that huge leap. I look forward to trying this. The past several years I have drunk apple cider vinegar for my seasonal allergies with great success but I really don’t like the taste of the vinegar. Mandy, I don’t like the taste of apple cider vinegar but have found a combo that I like and it has worked wonderful for my seasonal allergies. 2 teaspoons of Bragg apple cider vinegar, 2 teaspoons of local raw honey, 8 ounces of sparkling water and a fresh lime wedge sqeezed. I hope to try the homemade kefir also so I can have a variety. It would be great to add to my morning smoothie. I am dairy free so I would like to know if you can use water kefir grains in almond milk or if you use it in water. I have never made kefir so I am unsure how to use it. This sounds better than chemical based options. Thank you. I make water kefir and have really awesome grains! Please feel free to contact me for more information. proudmamma@gmail.com with ‘kefir grains’ in the subject line. Health and blessings!! I use milk kefir grains in almond milk to make a dairy free kefir for my family. The grains will eventually die though if exclusively used in almond/rice/coconut milk as they need to eat the sugars in cow/goat milk. To prevent this, every other batch should be made with cow/goat milk. I also make water kefir using water kefir grains, water and an organic sugar. This is also a dairy free option, but provides different probiotic support than milk kefir. Would coconut milk kefir be as powerful as the dairy kefir? I can’ t have dairy, even raw dairy gives me huge painful pimples. Would whole, organic, pasteurized but non-homogenized cows milk work? Thank you! If you turn it into kefir, yes, that’s what I”m using right now because the only raw I’ve found so far is $22/gallon! How much should be consumed daily? We are traveling right now, so I am going to pick up some store bought plain whole milk kefir for me & the kids. They both weigh approx 50 lbs. I made some dairy kefir and it’s been in the fridge about 6 weeks. Is it still good? It has a sour smell, but not a rotten smell. I drank some but it was too powerful to swallow. It sort of tasted yeasty? Could I still cook with it if I used it like buttermilk?